Best Buy may have been giving away Google Home Mini units last week, but their current Google product deals might be even better this week. If you bundle a Google Home and a Google Home Mini, you’ll save $65. If you don’t need two and want to buy individually, that’s OK too. 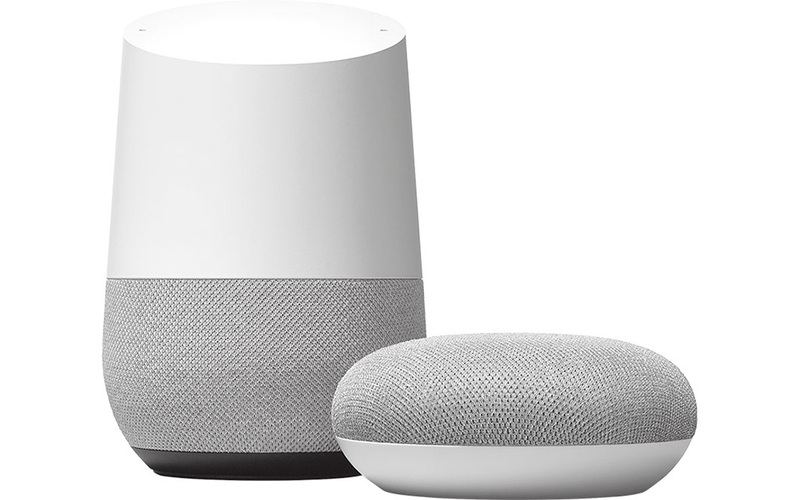 Google Home Mini is $10 off right now ($39) and Google Home is $30 off ($99). Don’t need Google Homes? Google WiFi 3-packs are $40 off ($258.99) and Chromecast Ultra is $10 off ($59.99).